Thinking about the size of planet Earth from the perspective of our galaxy, we may conclude that our planet is nothing more than a speck in the immeasurable vastness of the universe. Nonetheless, riding a bike around this “speck” is an awe-inspiring feat. However, trying to do it as fast as possible and becoming the fastest cyclist in the world is simply breathtaking. If you’re perhaps inspired by the Cheltenham Festival and you find different kinds of racing exciting, you can still channel that energy into something which will bring you a world record – cycling around the world as fast as you can! Though many have tried to achieve it, few of them have come close to Mark Beaumont and Jenny Graham – the fastest man and the fastest woman to ever cycle around the world. Let’s take a closer look at what it took to win these titles. Mark Beaumont, a guy from Perthshire, broke the world record for cycling around the world on September 18, 2017. 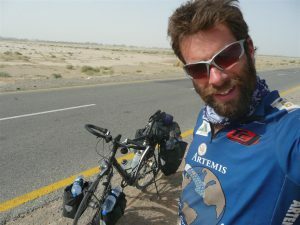 This 34-year-old man started his ride in Paris, where he also finished it after riding 18,000 miles in just 79 days. In order to set this record, he needed to ride approximately 240 miles every day and sleep for a maximum of five hours each night. To maintain the 240-mile average, he needed to spend at least 16 hours on his bike every day. This is not the first time he set the same world record. Namely, in 2008, he achieved the same thing and did it in 194 days, which was the world record at the time. This time, he broke the most recent world record of 123 days by 44 days. All of this would not have been possible without a team of experts that followed Mark and helped him out during his ride. They prepared him food, gave him massages, provided accommodation, and took care of navigation. Nonetheless, he had to cycle every mile of the trip by himself. 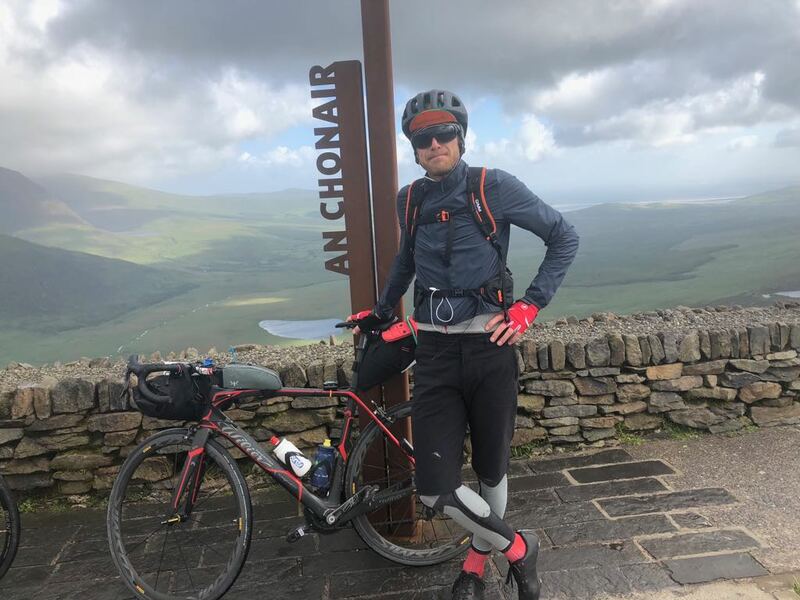 He had two falls during the trip, but that did not stop him from successfully completing the ride one day before the deadline he had set for himself. The UK seems to be the homeland of some of the best and most persevere cyclists in the world. Jenny Graham from Scotland proved it by becoming the fastest woman ever to cycle around the world. This 37-year-old cycling enthusiast managed to ride her bike around the world in 124 days on October 18, 2018. This allowed her to beat the previous record of 144 days, set by Paola Gianotti in 2014. Jenna Graham followed the same route Mark Beaumont had established a year before, which took her through 16 countries and amounted to 6,900 miles on several flights. 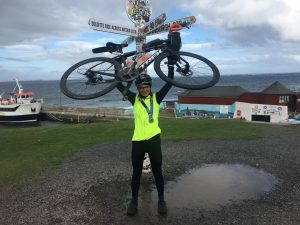 Some of the countries that she had to cycle through along the way include Poland, Lithuania, Latvia, Russia, China, Australia, Canada, the USA, and Spain. In order to get her miles in, she sometimes had to clock in more than 20 hours on the bike, actively spinning the pedals.